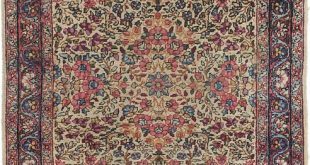 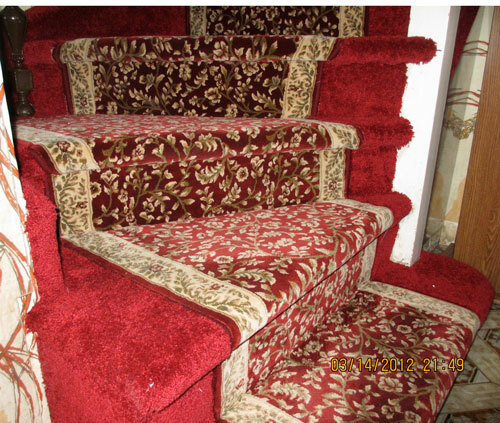 Carpet runners are a widely used floor covering accessory. 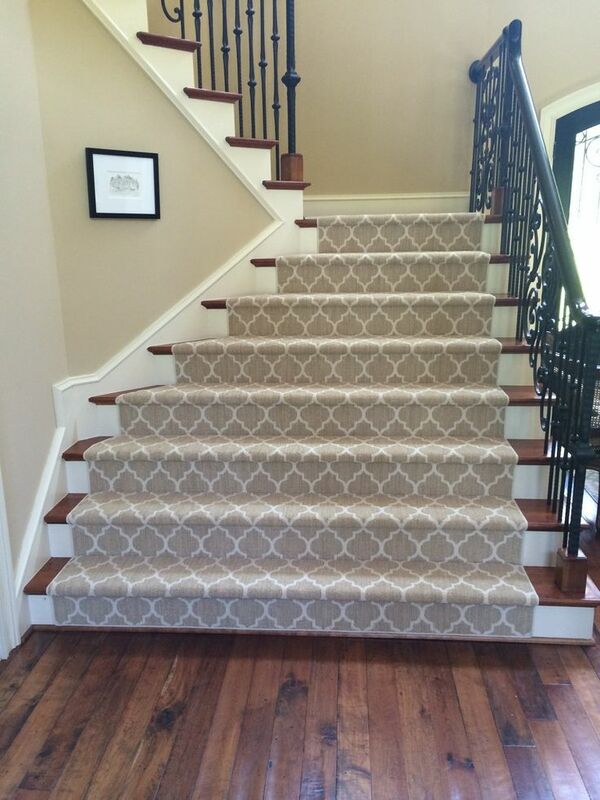 Whether in hallways, on stairs or simply in a high traffic area, carpet runners are a common and important component to add to one’s flooring options. 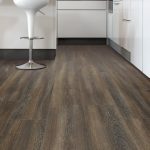 Many times there are segments of a floor area that is subject to more foot traffic than other areas would be. 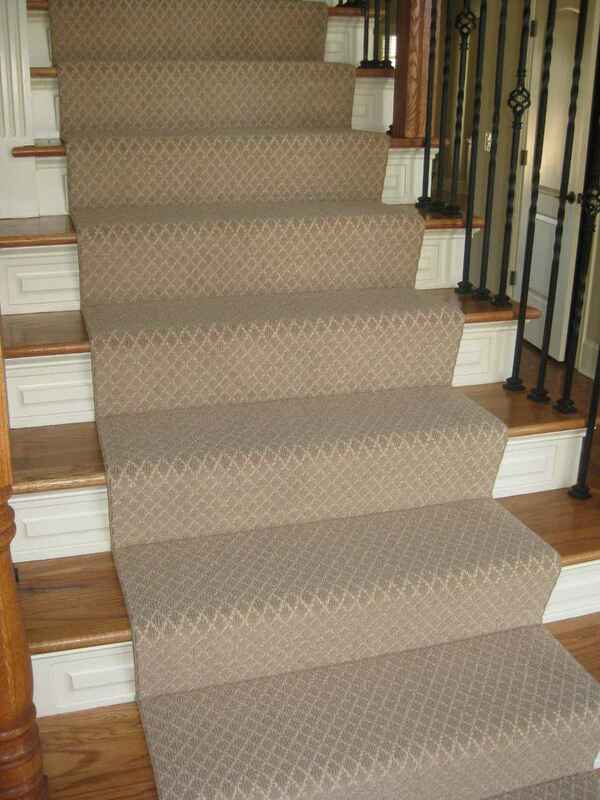 This is a great location to install a carpet runner. 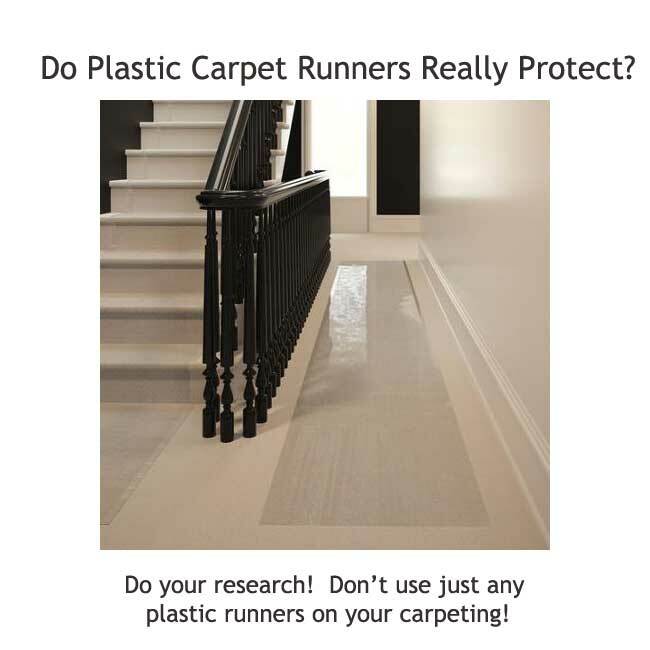 Years of use can wear section of carpet faster than others and a runner will help keep that particular area from wearing faster than the surrounding space that doesn’t have that same amount of foot traffic. 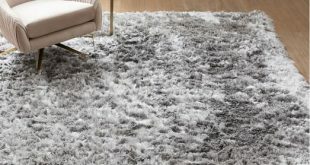 It’s a lot easier and less costly to replace a carpet runner than it is an entire room’s carpet, especially over one relatively small section. 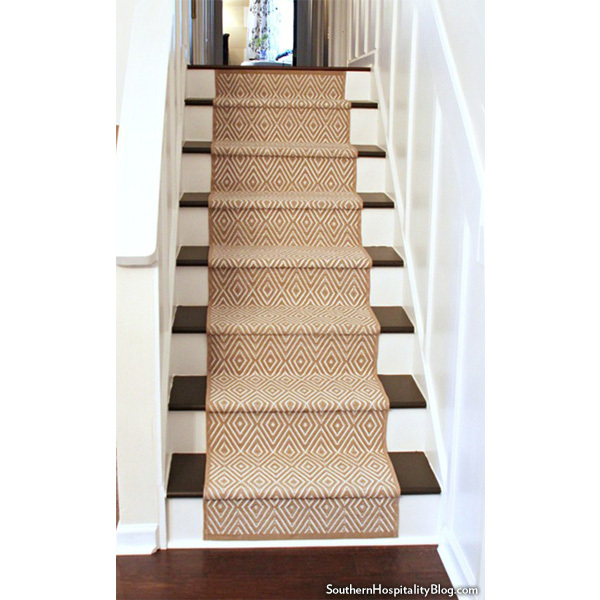 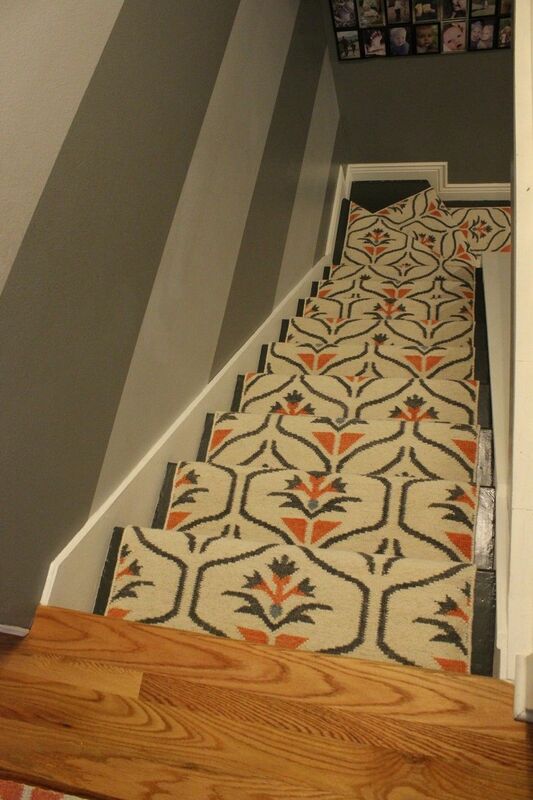 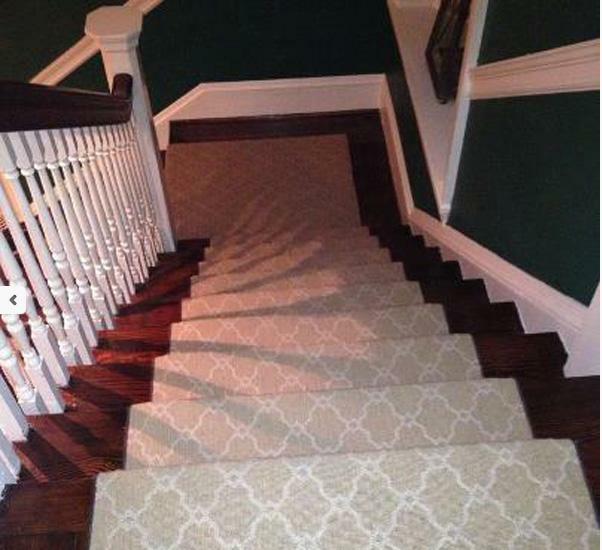 Stairways are high traffic areas where carpet runners would make a difference, but simply buying one and laying it on the stairs usually isn’t enough to ensure a safe and lasting covering. 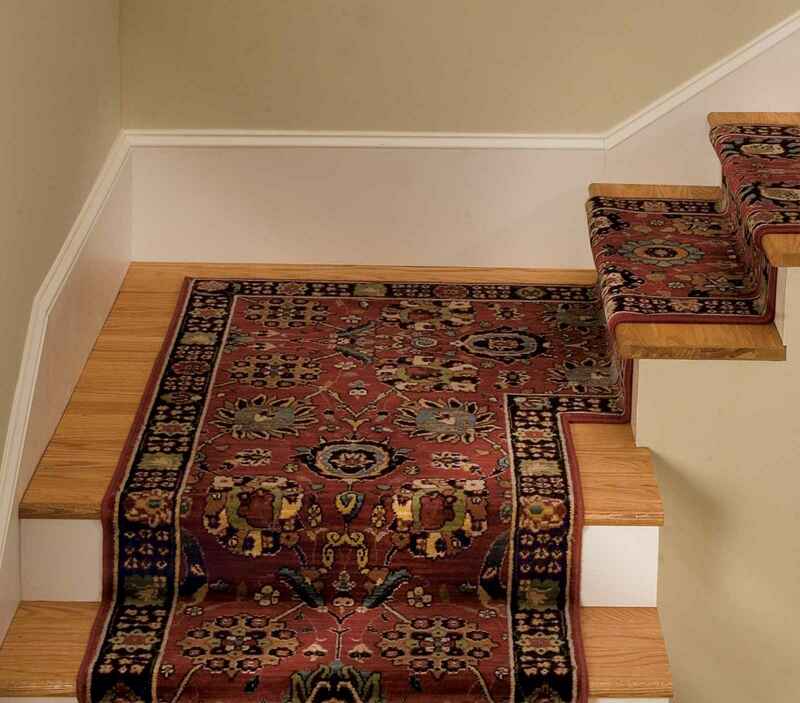 With carpet runners on stairs, it’s important to make sure that the carpet runner is secured so that there isn’t a trip hazard. 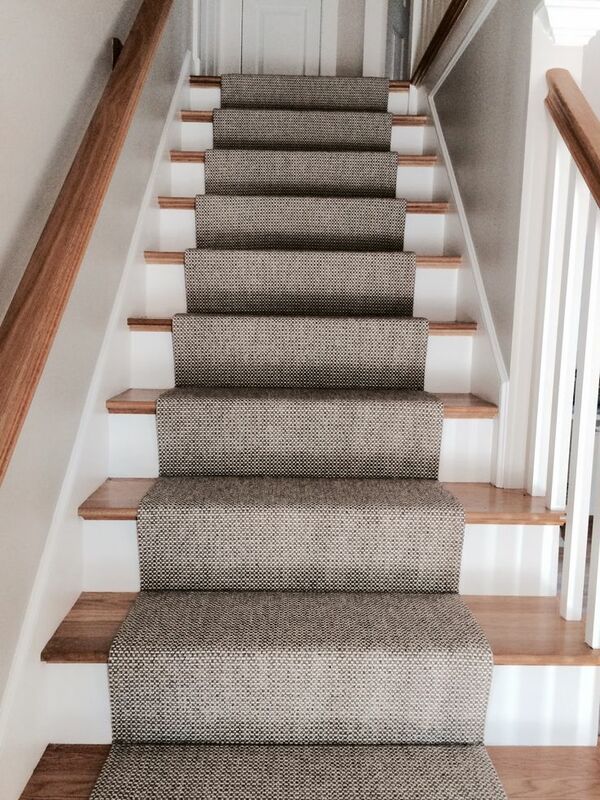 Carpet runners can slide from one stair to the other, allowing footing to slip off a stair and cause injury, so it’s important to fasten them down and to be sure that the rise of the stair gets at least as much fastening as the tread. 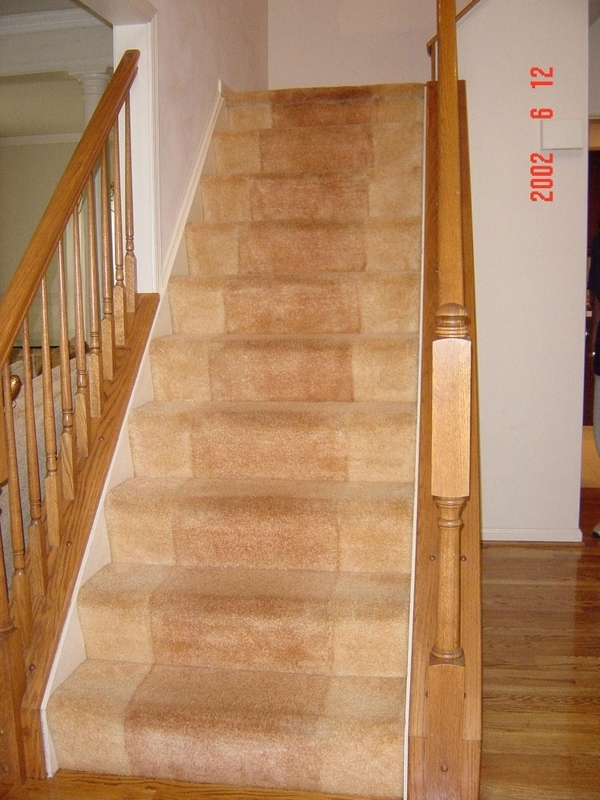 Most of the time mechanical fasteners, such as tacks or small carpet nails are used rather than glue. 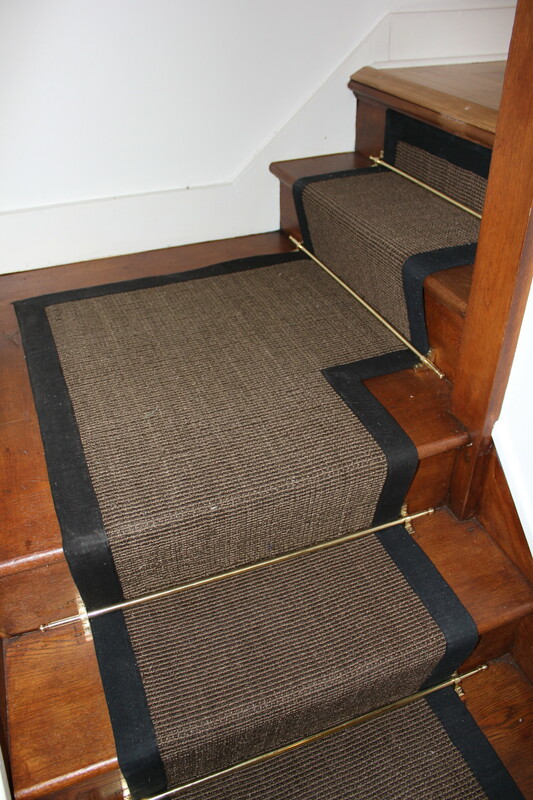 With a mechanical fastener, removing the carpet runner will be so much easier and won’t ruin the floor underneath the runner as glue would. 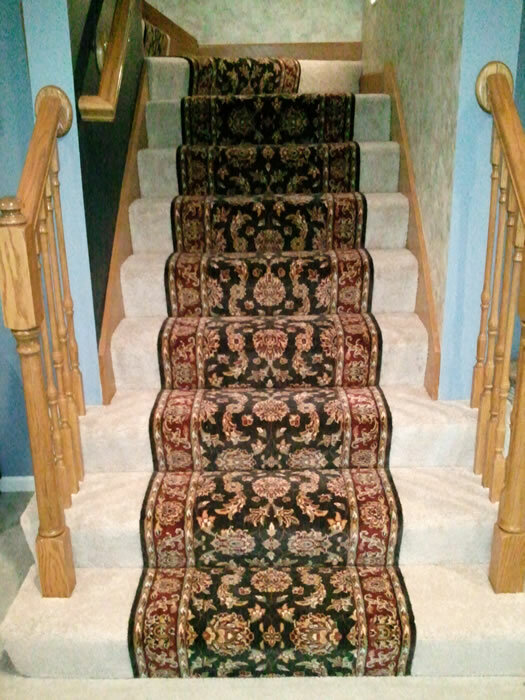 There are many functional uses for carpet runners, but there doesn’t need to be a situation where a carpet runner is needed to protect flooring underneath in order for a carpet runner to be useful. 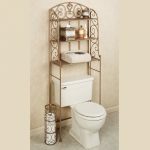 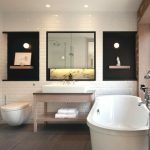 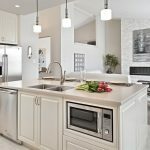 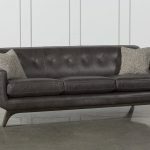 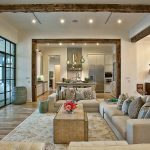 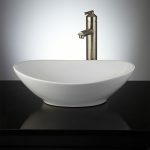 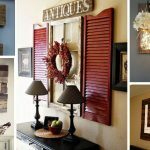 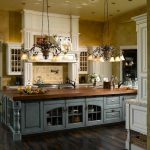 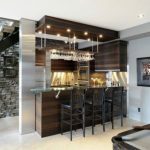 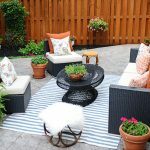 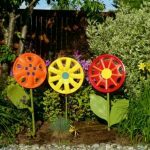 The aesthetic qualities can be every bit as appealing to the homeowner as the practical considerations. 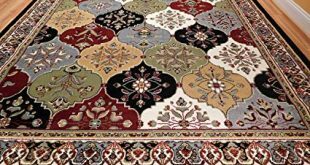 After all, in addition to being a protective component of a flooring system, a carpet runner can also be a decorative element. 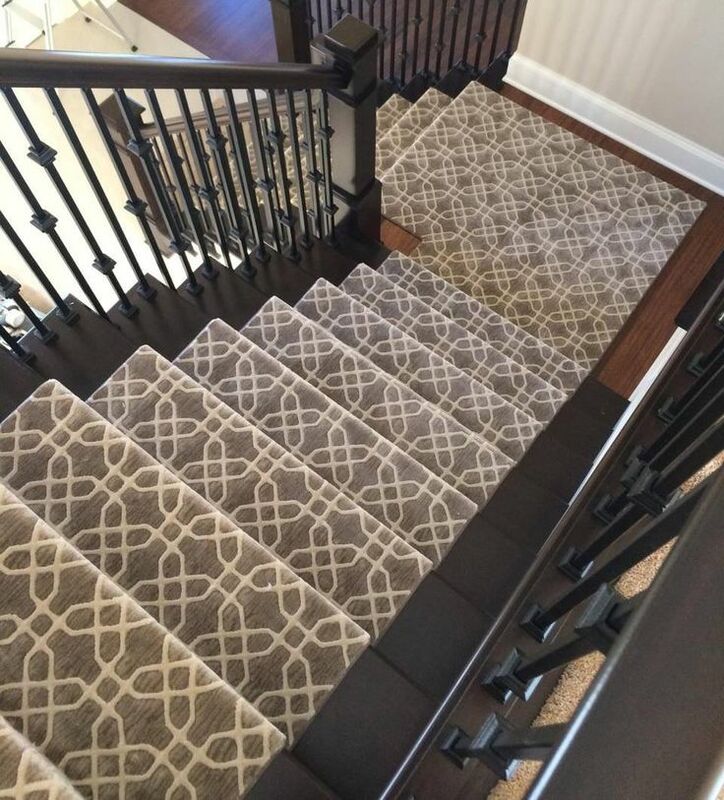 Color contrast or even color blending are available to the decorator when selecting a carpet runner for a given situation. 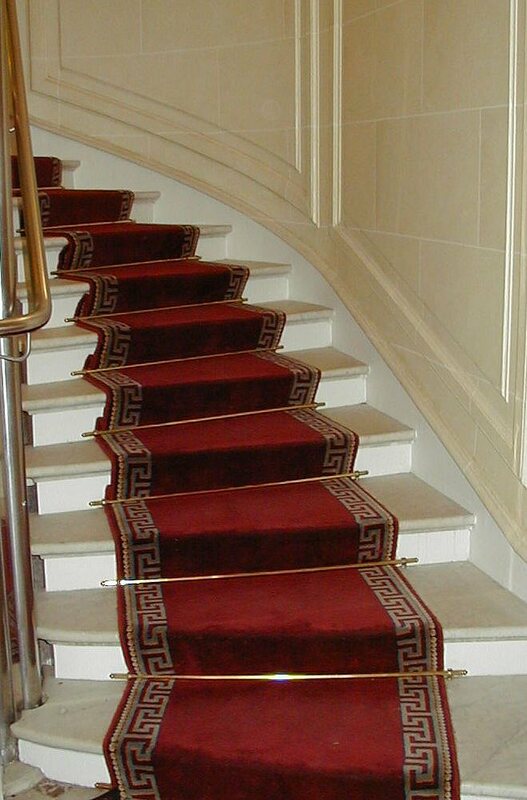 Other uses for carpet runners are in commercial and institutional applications. 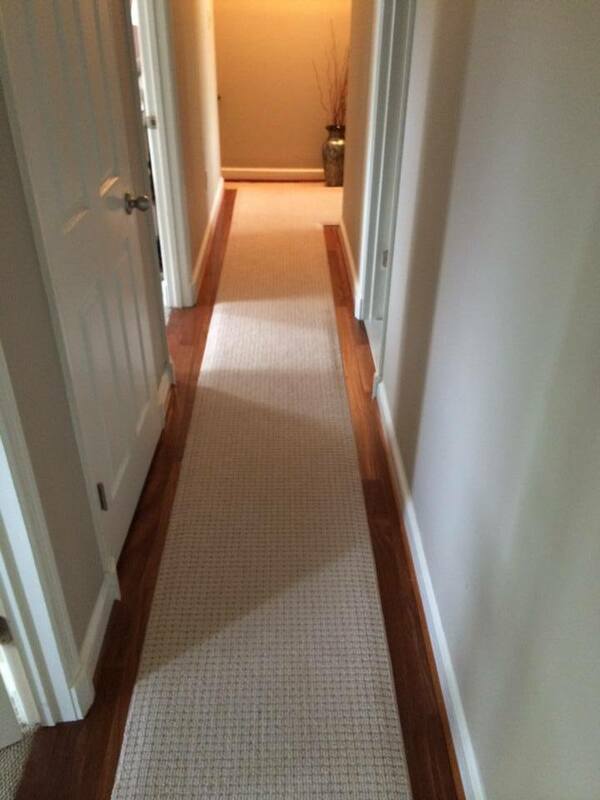 Many times, especially in climates where there is snow and debris that gets tracked in to a building, a rubber backed runner is placed in entrances, especially on hard surfaced flooring. 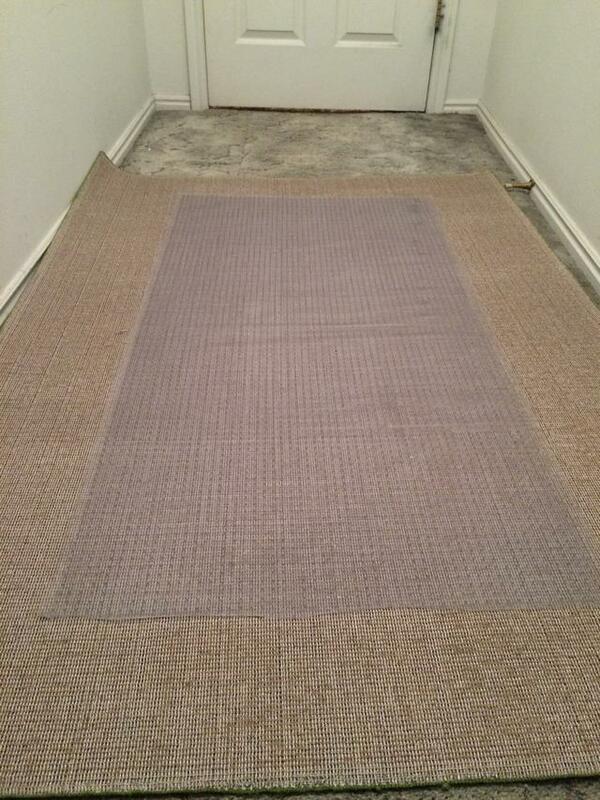 These allow snow, leaves and dirt to be left on the carpet runner and not tracked throughout the building. 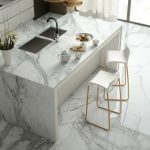 Why marble flooring can be your best option?